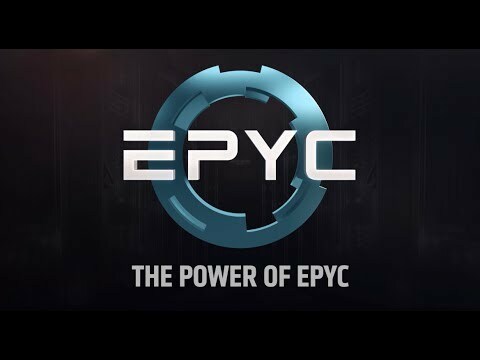 With up to 64 cores, 4 TB of memory, and 128 lanes of PCIe® connectivity, 2-socket servers built with the AMD EPYC™ SoC have the flexibility, performance, and security to efficiently support the most demanding workloads. datacenters can further increase consolidation ratios while delivering better performing virtual machines and Big Data, and analytics environments can collect and analyze larger data sets much faster. High performance applications in research labs can solve complex problem sets in a significantly accelerated manner. 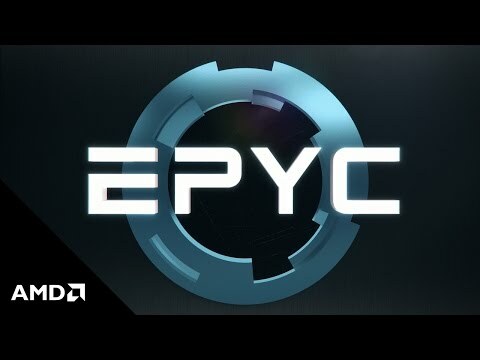 EPYC, with all the critical compute, memory, I/O, and security resources brought together in the SoC with the right ratios, delivers industry-leading performance and enables lower TCO. 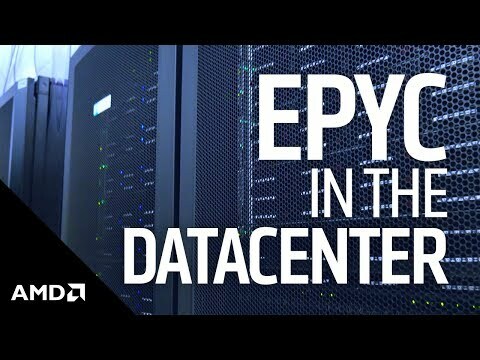 AMD EPYC can help you better match your datacenter resources to your workloads with a system on chip that delivers more performance, flexibility, and security through a better balance of resources at a lower TCO. 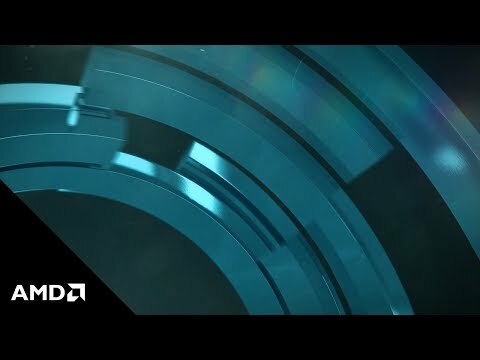 Features • Single or Dual Processor/Socket AMD EPYC 7000 Series CPU. • Up to 32 AMD “Zen” Cores per Socket. Up to 64 Total Cores in Dual Socket Solutions (Requires 2x EPYC 7000 CPUs). • Up to 16 DIMMS (2TB) of Memory per Socket. Up to 32 DIMMS (4TB) Total in Dual Socket Solutions (Requires 2x EPYC 7000 CPUs).